The Egyptian Ministry of Military Production has agreed with the Recycling Kontor Dual Company (RKD) to cooperate in the field of waste management and the recycling system. The German company would propose a scheme for bilateral cooperation and development of waste recycling factories within two weeks. 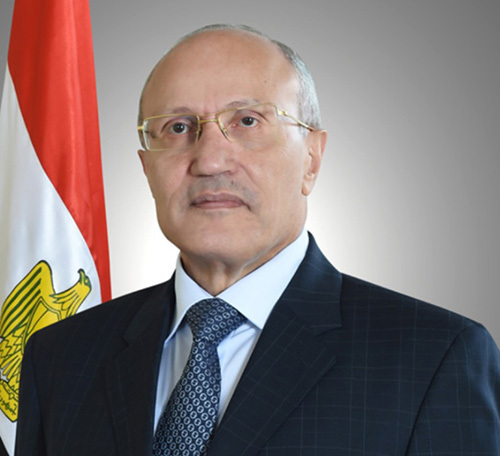 It came during a meeting between the Minister of Military Production, Mohamed El Assar (photo), and a German business delegation that included the chairperson of RKD; the Egyptian agent of Yetter Stone, Hamad Hassoun; and a member of the German parliament, Dieter Domiroch, in order to look into the possibility of holding a partnership with the Egyptian ministry. During the meeting, the RKD’s chairperson has presented a study conducted by the company on waste management in Egypt, which included the annual volume of solid waste, according to Daily News (DN) Egypt. At the end of the meeting a confidential information memorandum was signed to pave the way for cooperation between the Ministry of Military Production and Yetter Stone to establish a company for manufacturing alternatives to marble. The Egyptian government works on establishing an integrated system for waste management and recycling, hence it aims to benefit from the German expertise in this field, especially that Germany is one of the leading countries in waste recycling.